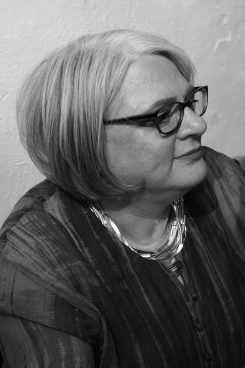 Naomi Clifford writes the non-fiction histories of forgotten people. 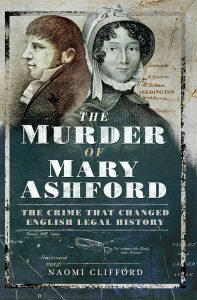 The Murder of Mary Ashford: The Crime That Changed English Legal History (2018). 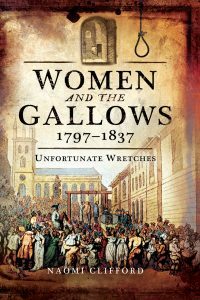 Women and the Gallows 1797-1837: Unfortunate Wretches (2017). 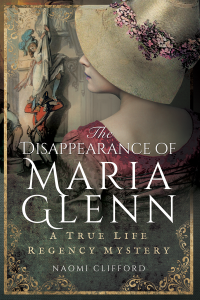 The Disappearance of Maria Glenn: A True Life Regency Mystery (2016).